My first card uses one of the 3 styles of snowflake and I used flitter glue and some distress glitter in rock candy (although you cannot really tell from the photo) for each snowflake. The sentiment is from the same set and heat embossed in smoky slate embossing powder from Stampin Up. It's simply finished off with some pearls. For my second card I decided to use white embossing powder onto pool party card stock. The sentiment is also from the same set and I was so surprised at the detail the small text picked up it was a delight... I even emailed Bev over at Uniko to say how delighted I was with the clarity. I hate it when the embossing is not crisp. 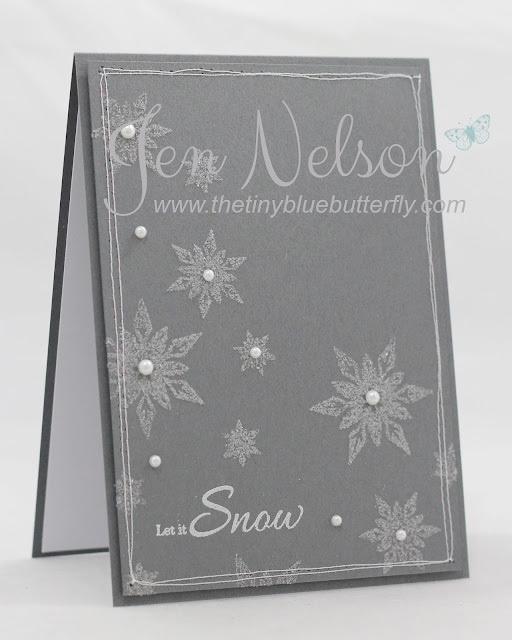 I used another one of the snowflake designs and then finished it off with smooth gems from hero arts. I'm at Lili Of The Valley today at the Christmas Party so make suer you pop over and say hello if you are there!! Morning.... There is a new release at Lili Of The Valley which means a design team blog hop to celebrate the launch of their 10 adorable new Baby stamps. The stamps are available to buy on the website from midday Monday 2nd December and tomorrow (Saturday 30th November) in the shop at the Christmas party in Leeds! 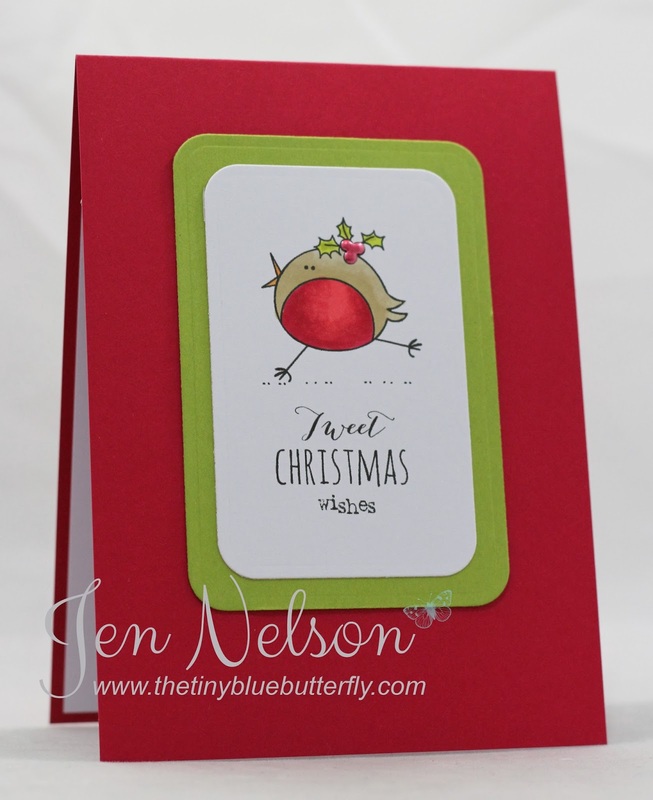 All you need to do is ‘hop’ from one blog to another and leave a comment on each card! 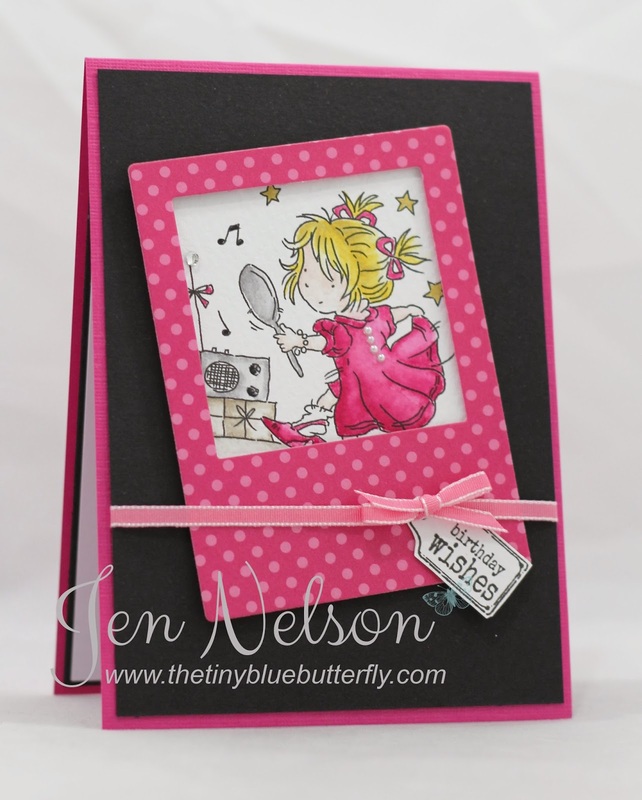 For my card I have used the very cute "Rocking Horse" and I just love how it turned out! Morning and Happy Thanksgiving to all my friends over on the other side of the pond! With only a couple of days until the final Lili of the Valley release of the year this is another one of the sweet new arrivals. 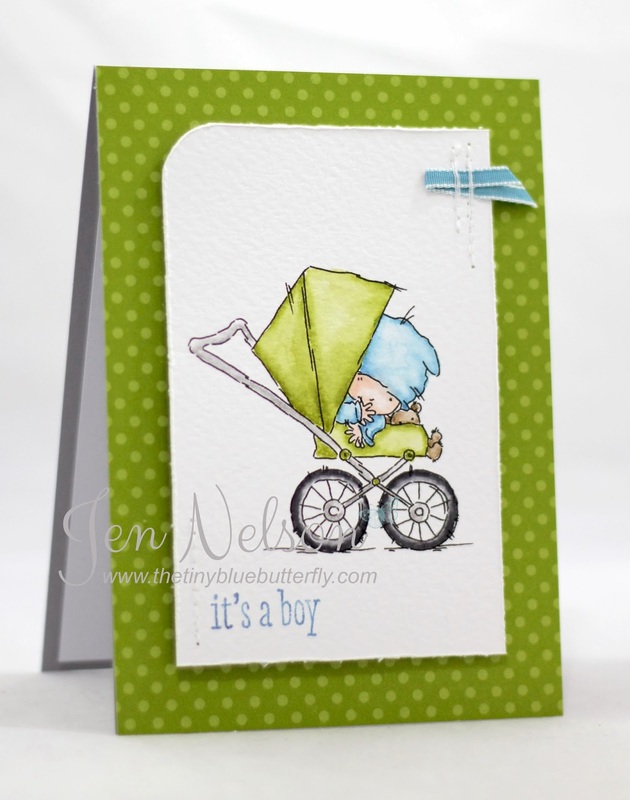 This one is "Baby Buggy" and i just love how the baby peeks around the buggy! That's all from me for today... See you tomorrow for a special blog hop! That's all from me for today.... Hope you can join in! Morning Sketchers... 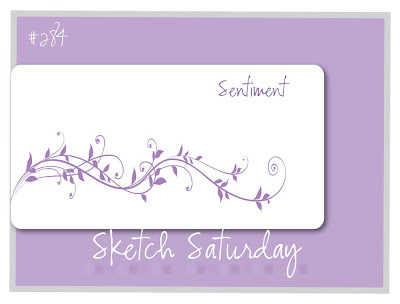 Sorry my Sketch Saturday card is a couple of days late... took me till late yesterday to recover the images from my laptop and as the card was a commission I no longer had it to take another photo! Anyhow I got there in the end! Here is this weeks sketch! I have quite a lot of commissions orders at the moment it's just a little bit crazy.. esp as they are all personalised! This is one for a friend at works Son! 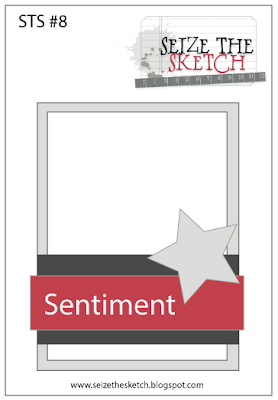 Sentiment made with a tag maker... I love this.. why have I never used before! That's all from me for today!! Morning... Not sure what's going on with blogger but it completely lost this post so here I go again!! Life is slowly getting back to normal although I think my laptop has gone to heaven and taken every thing with it.. we are currently trying to recover absolutely everything from it :-( fingers crossed it will work. For my cards today I have used the many of the same ingredients to make both cards. The images are the fabulous Bobby Along images from this months sponsor Pink Petticoat! For the first card I cute out the aperture using rounded rectangle spell binders and the placed this over the image I have coloured in with promarkers and copics. It's finished off with a little glitter and some lucky limeade twine from Stampin Up. As I have turned into a frugal crafter, I decided to use the negative from the aperture from my first card for the second. The image is also coloured in with markers and then simply mounted onto the off cut. Morning ... 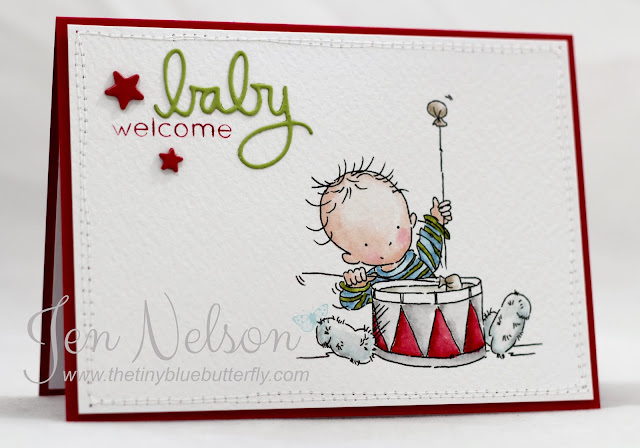 I'm back today with a cute card from the "New Arrivals" from LOTV that are due on the 30th November... Not long to wait now and you can even pick them up next Saturday from the shop at the Christmas Party. I've used the very sweet "Bang The Drum" and I went with non traditional colours!! When I set of making this card it was going to be a Christmas card in the theme of the little drummer boy but I ended up getting distracted when I put it together! Morning.. 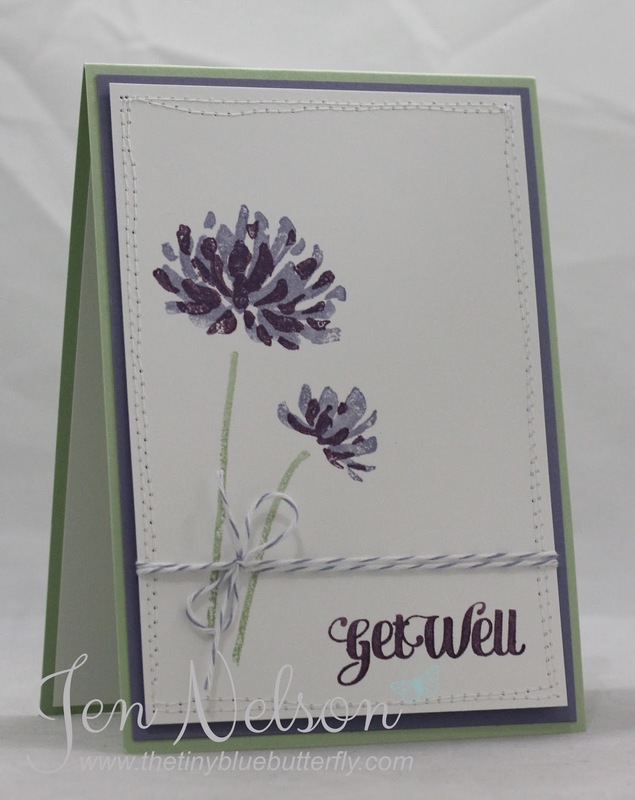 I'm back in not so sunny Bolton and the first card I've had to made was a get well soon card for my Grandma who is currently in hospital with vascular problems :-( I went to see her last night and this is the card I very very quickly made! Morning LIMettes... I have a treat for you today as not only is this my Less Is More card it's also a sneak peek at one of the gorgeous new lili of the valley baby images out on 30th November!! 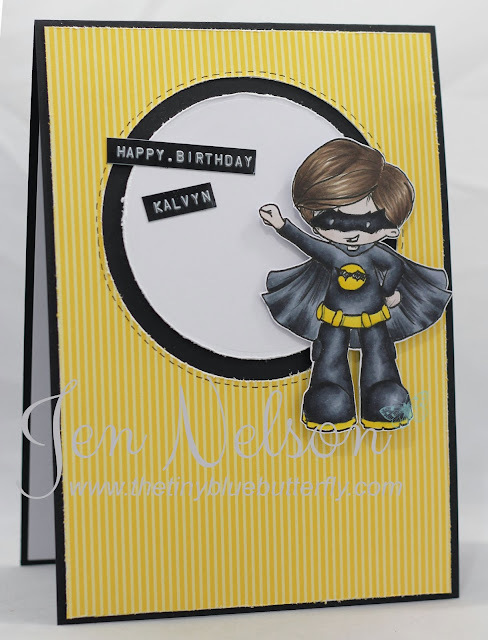 This weeks Less Is More challenge is to use Designer Paper in a CAS way. Now I know Chrissie and I would interpret this completely differently so I kept my DP to a minimum :-). Here is my card using the gorgeous "Just Arrived" from LOTV. I've done this weeks card as a first christmas card for a new one!! See told you this one was gorgeous!! If you have managed to catch a copy of the new Papercraft Inspiration magazine you will have seen a fabulous project by my LOTV team mate Dena.... I was lucky enough to get to test this project this month.. 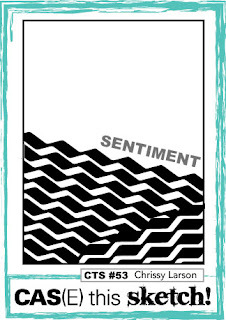 Here is my card!! The image is from the fabulous christmas release earlier in the year!!! It's a quick one from me today.... Hopefully I'm seeing lots of fabulous sea creatures! 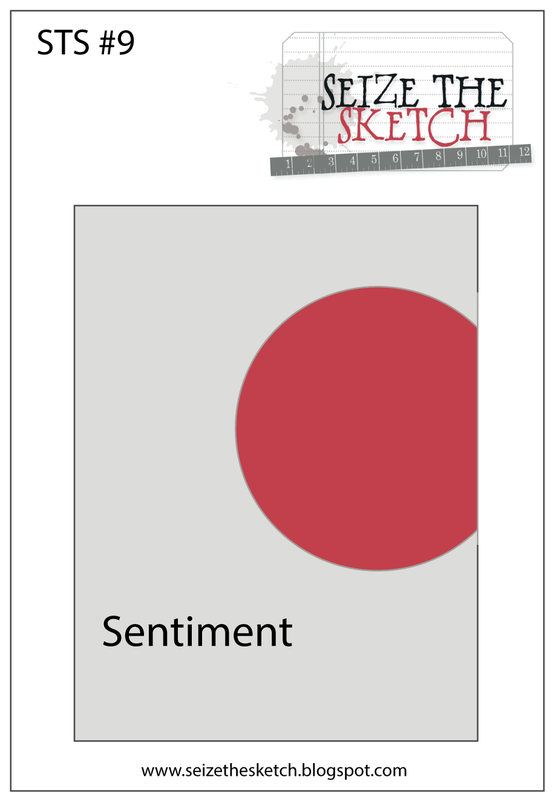 Morning... As you reading this I'll probably be a few meters under water looking at the joys of the red sea but it is Tuesday which means another challenge at Seize the Sketch. Here is this weeks sketch!! I have kept my card really simple this week. Hope you like it!! No card for you today as I'm half way to Egypt but as I was trying to catch up on crafting yesterday Jack thought he would help!! Here is a little photo of him!! Morning... I have a little card I made for a friend to say thanks and she is a huge Garfield fan. Just happens this little guys was in the pile from the other week already coloured in!! I took inspiration from the FMS sketch for this week and used the embossing paste to make a strip across!! I love this stuff and I'm so glad it's back in crafting fashion in a new way!! 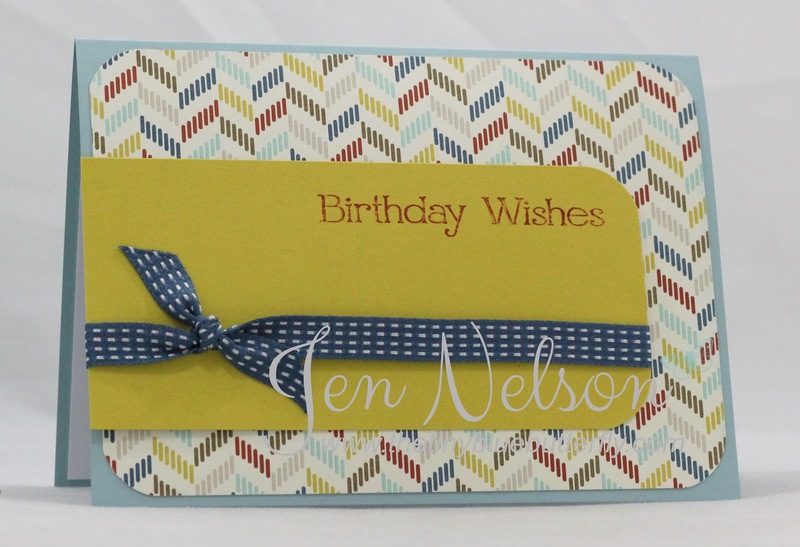 I have used one of the fabulous new sets from Clearly Besotted. Just love the bold patterns. Lucky Limeade card stock from Stampin Up. 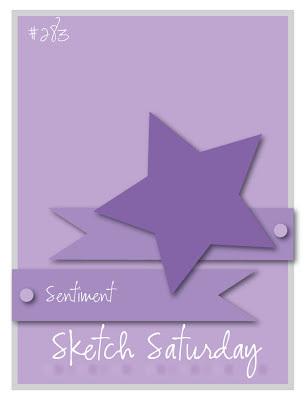 Morning Sketchers... 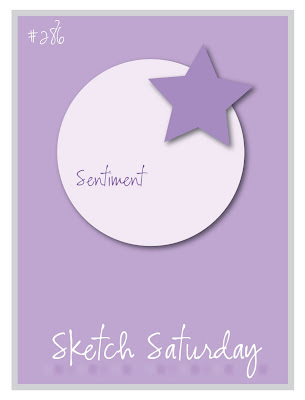 I'm finally back into the swing of things at Sketch Saturday and managing to actually make cards with my sketches. 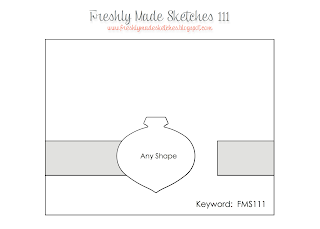 This weeks sketch is a simple one... hope you like it!! It's a paper pieced project and I really loved doing something so far away from my usual style... I made the banner using punched paper and folding it over the twine so might have to try this again on a more CAS card.. Morning.... I have the last of my LOTv sneak peeks for you today using the super cute "Dancing Queen". The stamps will be available on the website tomorrow at 12pm... make sure you go check them out! Morning Sketchers... Its my week to host at Sketch Saturday and this week the wonderful Stephanie from Clearly Besotted agreed to sponsor us (thank you from the bottom of my heart :-) a winner will win one a fabulous stamp set of their choice!! I also have the uber talented and amazing Mary J and my guest designer for the month. 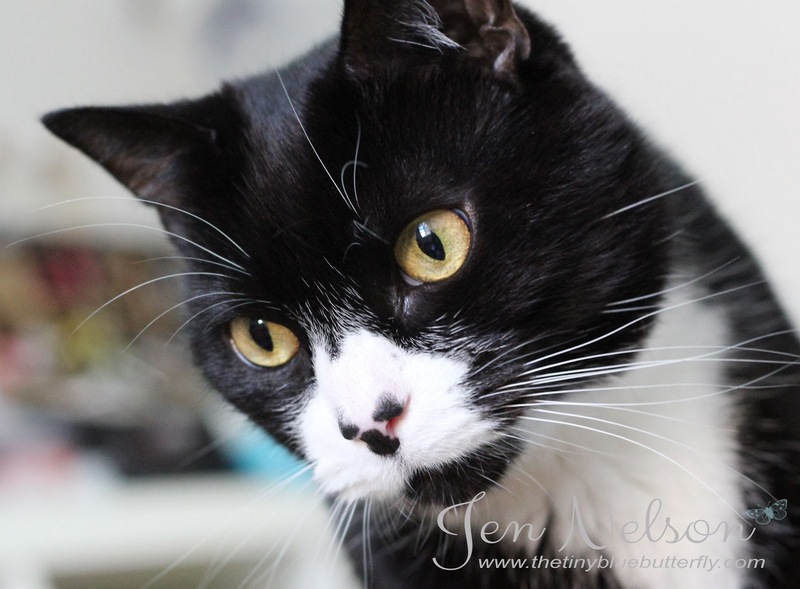 I know you will love what she does so please pop over and say hello!!! Here is my creation using the fabulous Autumn Flowers stamps and dies from Clearly Besotted!! Paper and burlap are from Stampin Up and the Sentiment from Simon Says Stamp! !